You never think it will happen to you, but if you’ve been injured in a car accident, it’s important to contact your attorney as quickly as possible. In the stress of the moment, it’s an easy step to overlook, but you will no doubt have questions about your car damage, medical bills and lost wages. Rest easy knowing that the attorneys at Beltz & Beltz have successfully helped countless individuals in your position before. 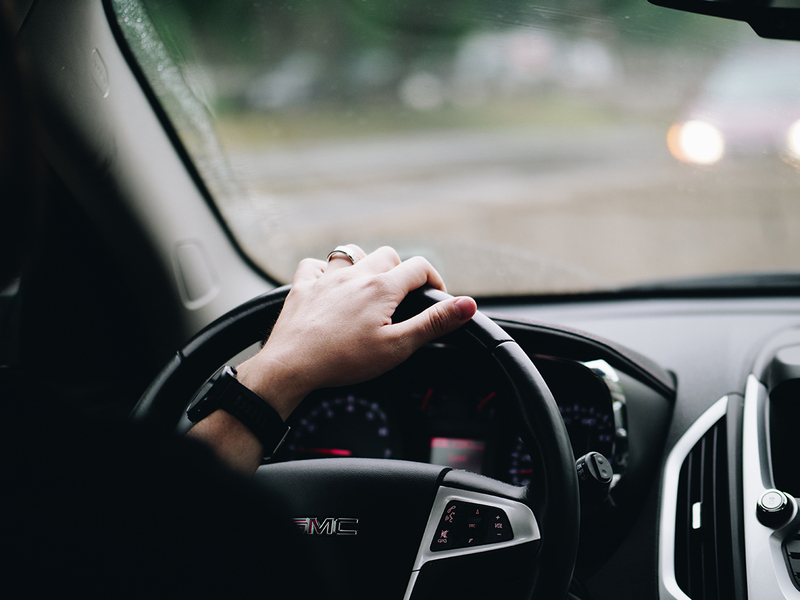 Let Beltz & Beltz take the wheel and help you navigate the challenges ahead. If we take your case, Beltz & Beltz will work with you every step of the way to try and recover all damages to which you are entitled. Just a few results from our cases. To victim of car crash who suffered a fractured sternum and wrist injury in a head on collision. To victim of car crash who suffered back, neck and leg pain when the other driver turned left in front of her. Victim of car crash when hit by defendant driving down the wrong side of the road. To victim of car crash who suffered neck and back injuries requiring injections. Our attorneys have successfully handled thousands of auto accident cases in Florida, and we know how to get results. Car accidents can happen to anyone. Damages including not only your medical bills and lost wages but also your physical pain and suffering, mental anguish, loss of capacity to enjoy life and inconvenience. We are also happy to assist you with your property damage claim. Most importantly, we give you the peace of mind so you can focus on going beyond the accident and on with your life. Here are the top four things to keep in mind should you find yourself in this unfortunate situation. Do not give recorded statements to the insurance company without having your lawyer present. Take photos of the property damage of all cars involved at the scene. Take photos of any injuries, including cuts, bruises and stitches. Most importantly, get medical treatment immediately after your accident. You’ve been in an accident involving an Uber or Lyft driver. Beltz & Beltz helps rideshare accident victims understand and defend their rights every step of the way. Beltz & Beltz represents victims of drunk-driving accidents. If you have been hit by a drunk driver, you are not alone. We will fight for your rights and help you recoup your losses.